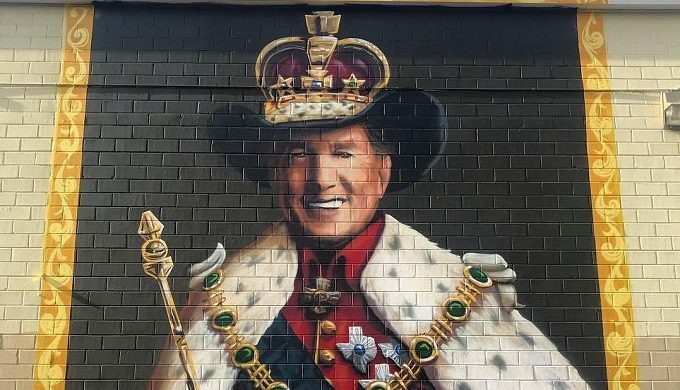 The King of Country Music has given his royal approval for a mural depicting him as such in San Antonio. 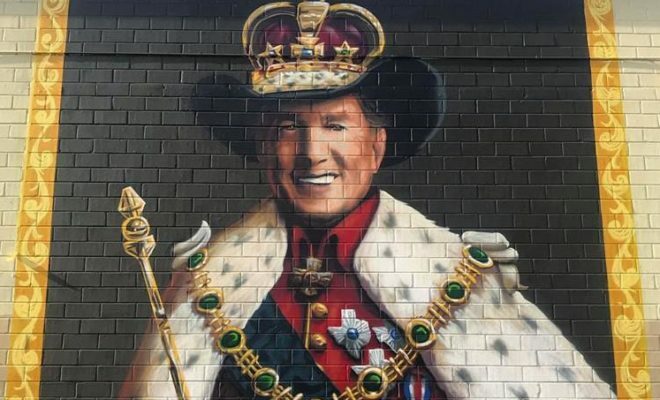 Artist Matt Tumlinson’s painting depicting George Strait as a king can be found on N. St. Mary’s Street in the Texas city, and it’s causing quite a stir. However, the best response has been from the mural’s focal point. 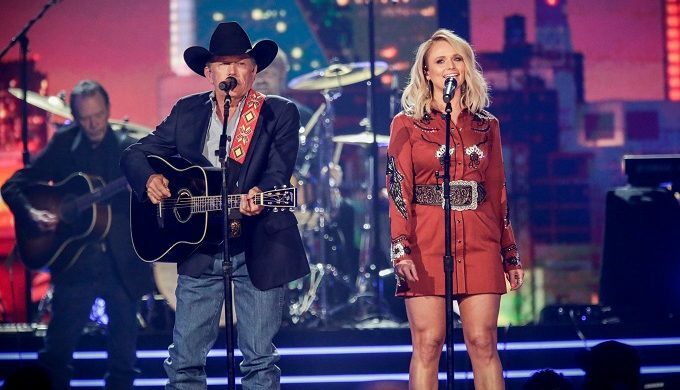 George Strait recently took to social media with his stamp of approval on the work of art. Showing Strait with a royal scepter and a crown atop a cowboy hat, the mural is Tumlinson’s contribution to the city’s street art initiative. The depiction of the man from Poteet who has gone on to lead hundreds of thousands in their love of country music has definitely drawn some attention. On Tuesday, April 9, 2019, Strait gave it his royal blessing. “”Now this is some Texas-sized street art!” read Strait’s Instagram. Tumlinson took to his own Instagram account in late March, showing off his signature San Antonio piece for the street art collection. “Had an awesome time painting on the home turf! Here’s south Texas native and country legend ‘King George’- N. St. Mary’s, San Antonio Texas 2019. Great group of people doing great thing in this one of a kind city. I’m so happy to be apart of @sanantoniostreetart! Big thanks to @gravelmouthgallery for putting together an awesome event,” he said.